DuPont™ Sierra™ mask, model ML 7360 WH BH. Available in white and in one size. 23 cm. Not clean-proc..
DuPont™ Tychem® C apron, model PA30L0. Shin-length apron with neck and waist ties. 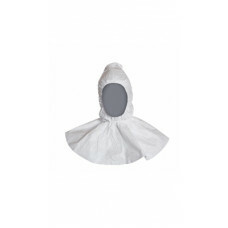 Available in yell..
DuPont™ Tyvek® hood, model PH30L0. Hood with flange and elasticated face and neck. 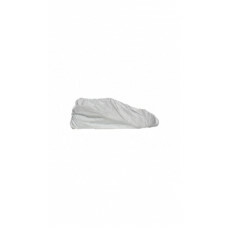 Available in whit..
DuPont™ Tyvek® overshoe, model POS0. 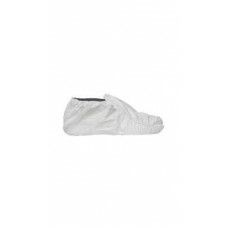 Overshoe available in white and in one size (38 cm long). Elast..
DuPont™ Tyvek® overshoe model POSA. Overshoe available in white and in sizes 36 to 42. Elasticated a..
DuPont™ Tyvek® overshoe model POSA. Overshoe available in white and in sizes 42 to 46. Elasticated a..
DuPont™ Tyvek® overboot, model POB0. Knee-length overboot available in white and in one size. Elasti..
DuPont™ Tyvek® overboot, model POBA. 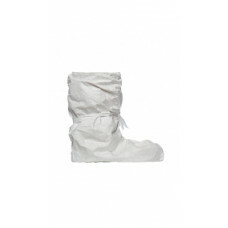 Knee-length overboot available in white and in one size. 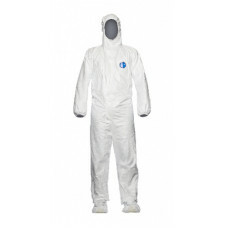 Elasti..
2 kapsy, na zipDuPont™ Tyvek® labcoat, model PL309. 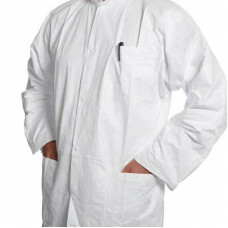 Labcoat with collar, available in white and in s..
Velikost L, 10 ks.3 kapsy, 5 koflíkůDuPont™ Tyvek® labcoat model, PL30. 5 press stud closures. 3 poc..
3 kapsy, 5 koflíkůDuPont™ Tyvek® labcoat model, PL30. 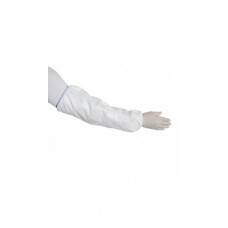 Labcoat with collar, available in white and in..
DuPont™ Tyvek® sleeve, model PS32LA. 50 cm long sleeve available in white and in one size. 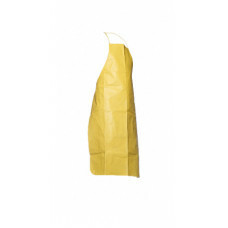 Adjustabl..
DuPont™ Tyvek® apron, model PA30L0. Shin-length apron with neck and waist ties. 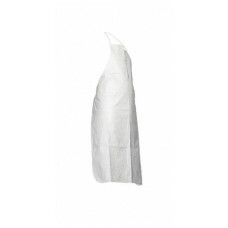 Available in white a..
Tyvek® Labo – ideální pro laboratoře a farmaceutické činnostiOděv funguje jako bariéra, která pomáhá..